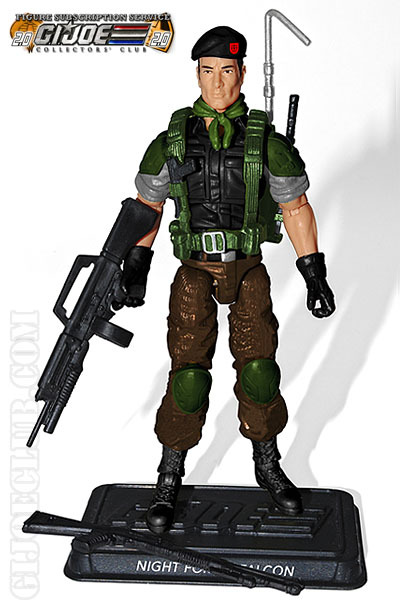 GI Joe Club Figure Subscription Service (FSS) NOW AVAILABLE For Pre-Order!!!!!! Earlier today, the Club released a teaser image of the 12 figures in the Figure Subscription Service and said that registration and reveals would soon follow. Well, we did not have to wait long for the first two new figures revealed! In addition, the FSS is open and available to pre-order. I already got my set! 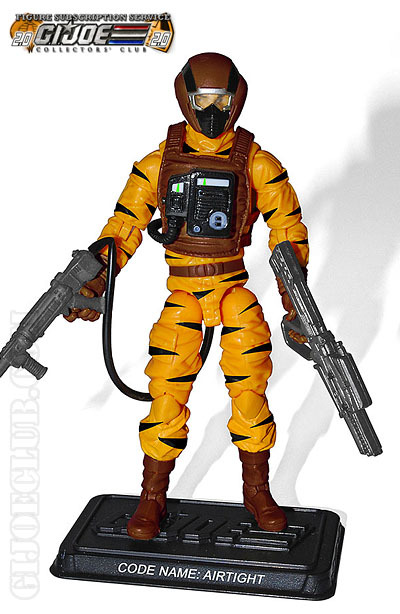 The Club revealed Night Force Falcon and one of my favorite figures, the Brazilian Tiger Force Air Tight! In addition, they also released pictures of the previously seen Skull Buster and Dragonsky! 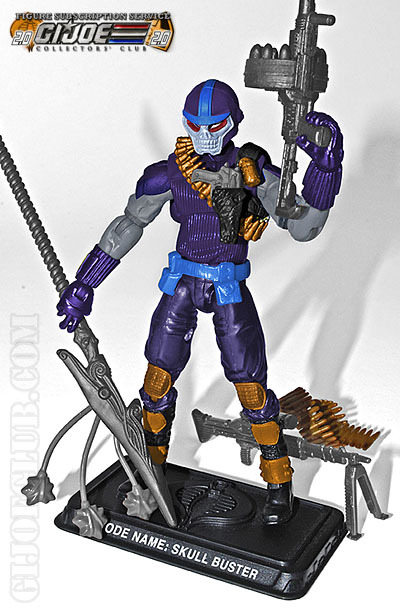 Categories: General Joe Stuff, New Joes | Tags: Cobra, FSS, G.I. Joe, G.I. 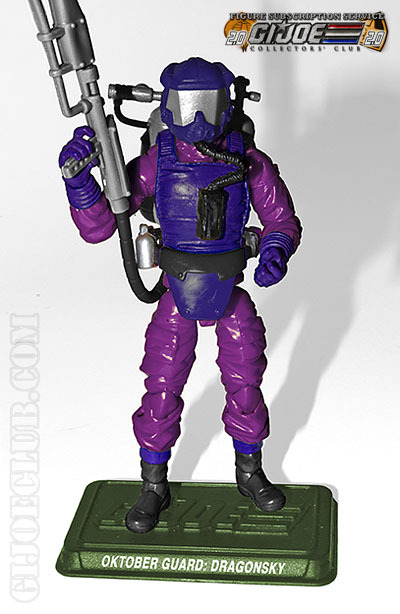 Joe Club, GI Joe, GI Joe Club, Hasbro, Leaky Suit Brigade | Permalink. Can you explain how the Sub service works? Price and what extras do you get? Plus are the figures included or is it you just get access to be able to buy these. Ah I see thanks for the info and this might be something I might do in the future. Ya it is a little expensive, so if you are on the fence about it, all the figures will be revealed (except for the 13th mystery figure) prior to the closing of the signup period. Or you can always get the couple figures you are interested in with a modest markup on BBTS or the Club Store (need to be a member and not guaranteed to get them on the store) or eBay.